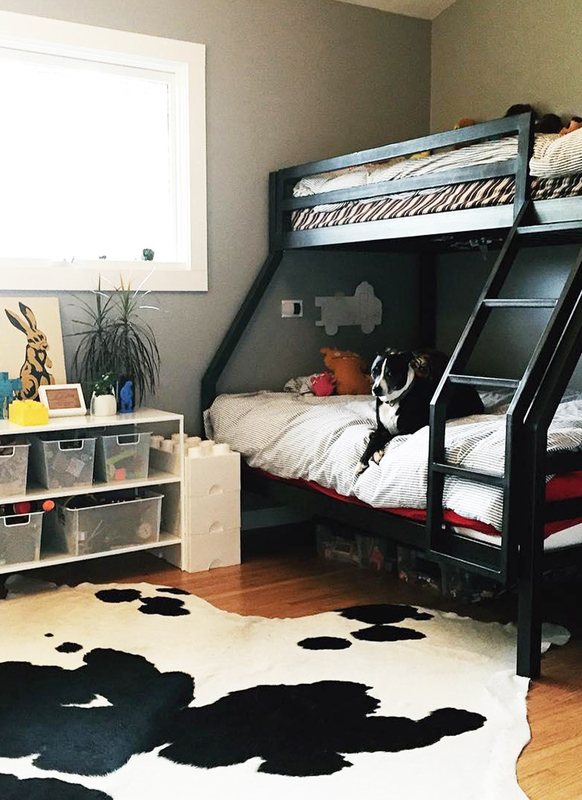 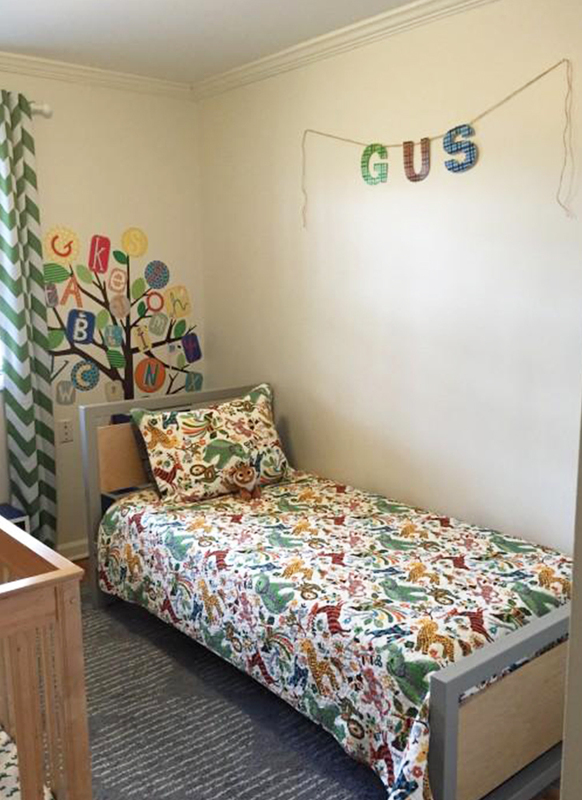 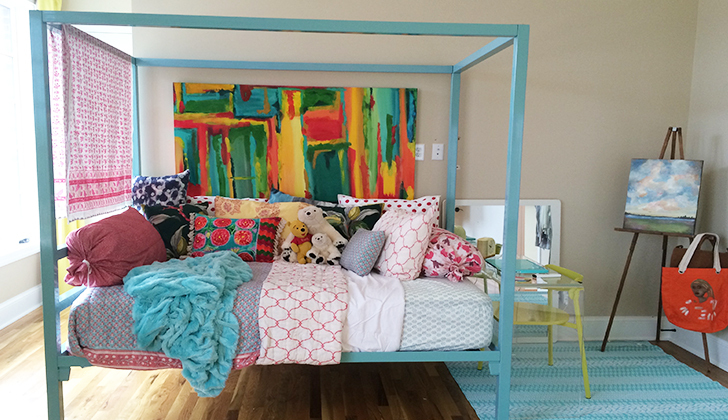 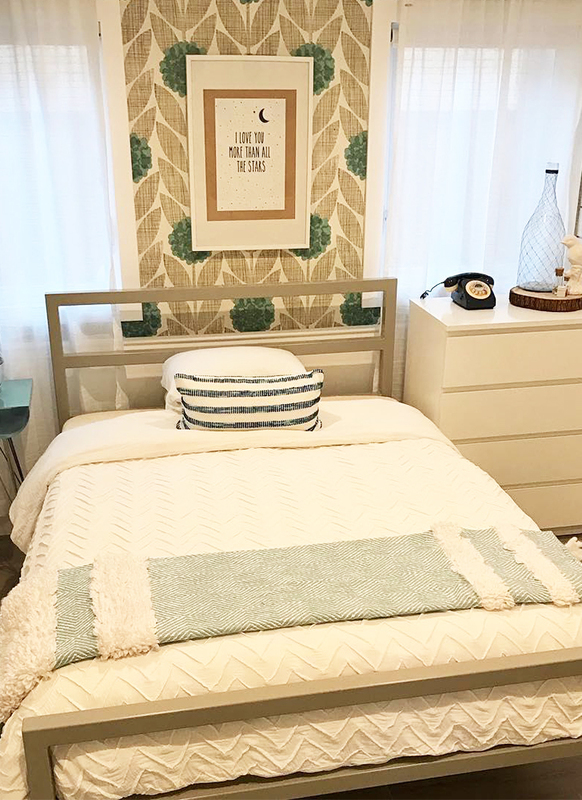 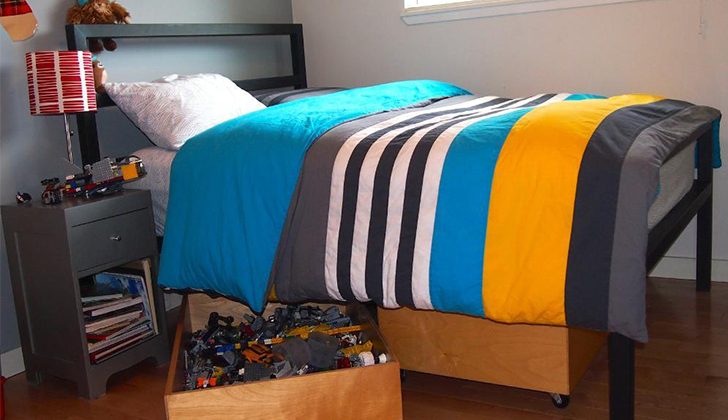 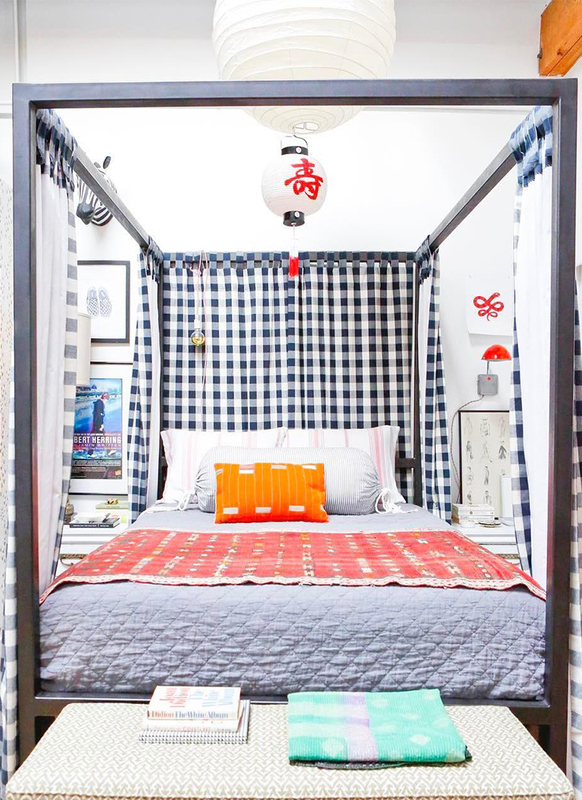 Why do we love our collection of kids’ steel beds? 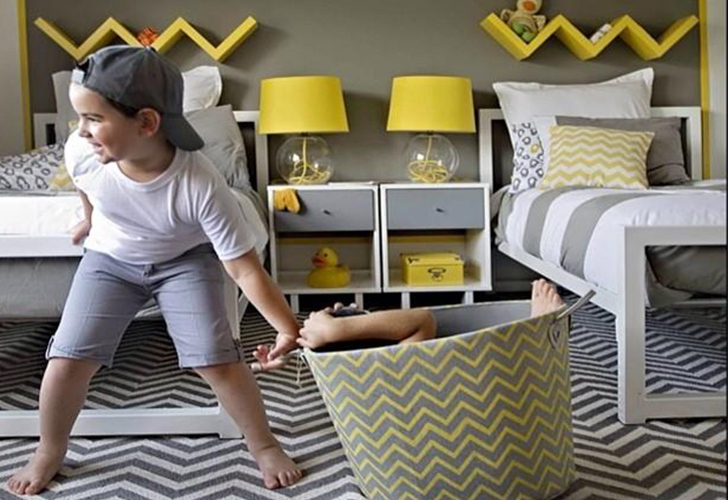 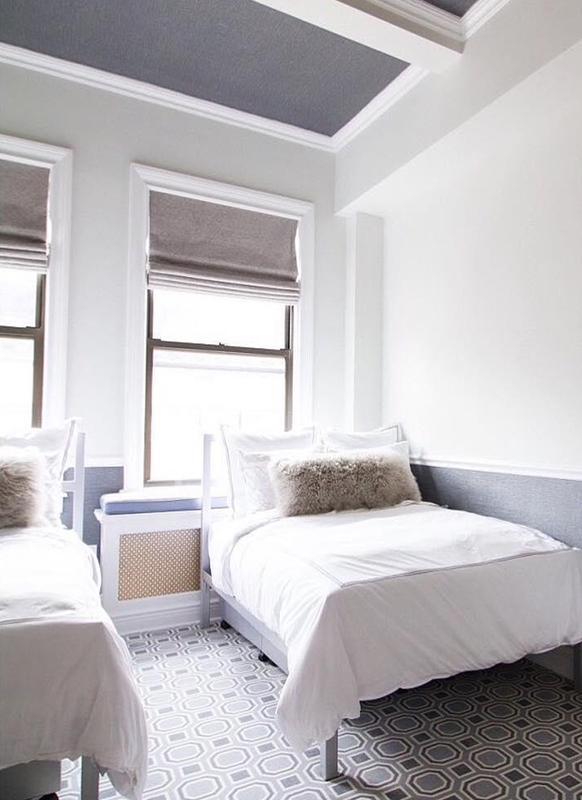 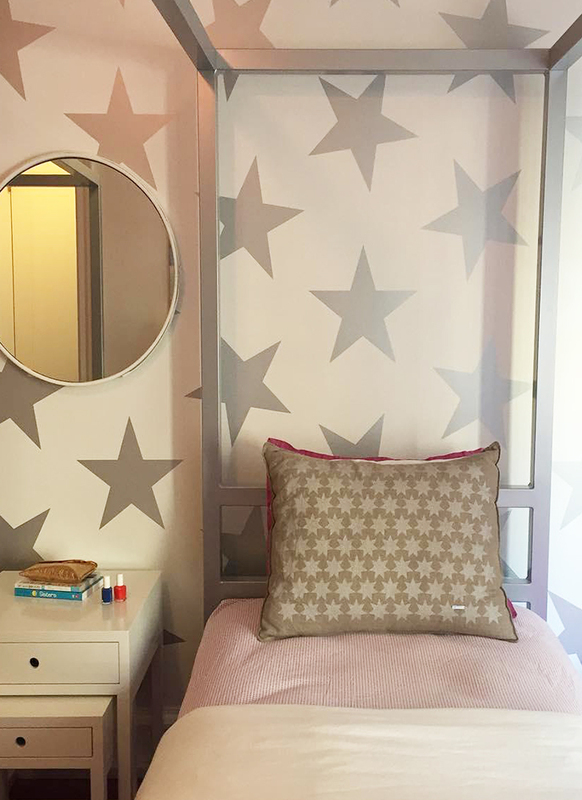 Not only are they extremely durable, they are available in fourteen color options making them the perfect way to infuse personality into your child’s room without screaming “kiddie”. 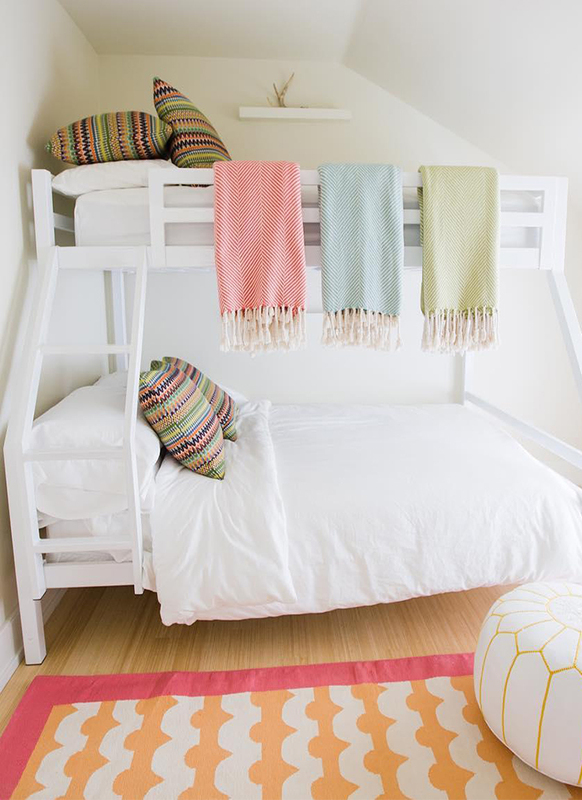 These sophisticated designs will transition and grow with your child into their tween years and beyond. 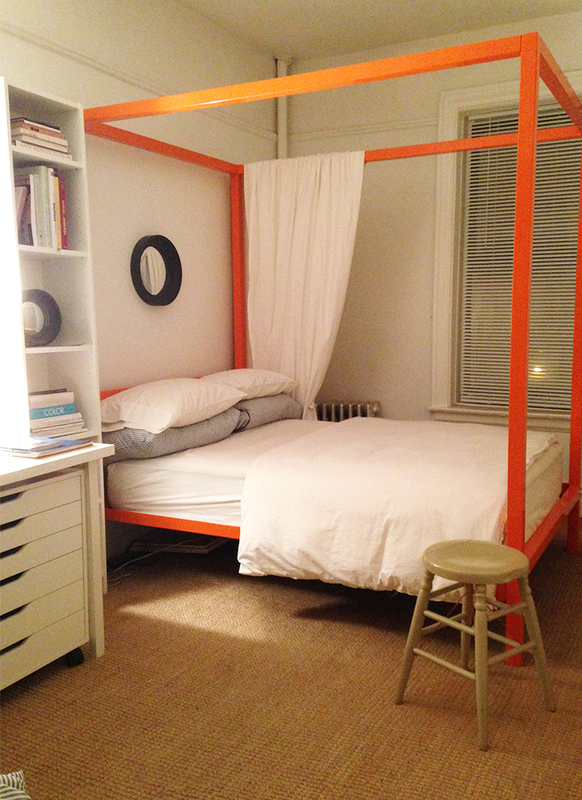 To show you what we’re talking about, we’ve gathered a few photos of our customers’ homes.